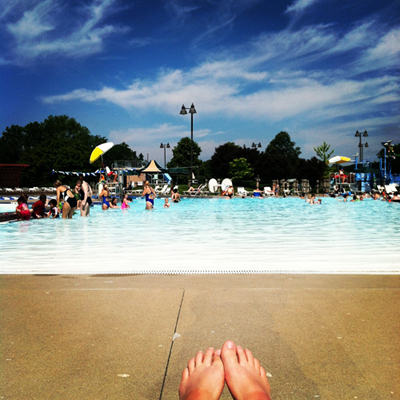 No project to really share this week...working on a deadline while spending mornings at the pool for swim lessons. 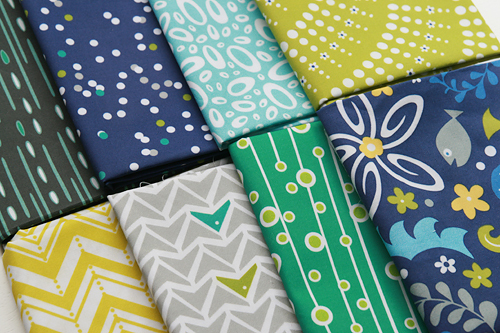 While I was out of town, a lovely bundle arrived from Modern Yardage to play with, fabric by designer Heather Dutton. 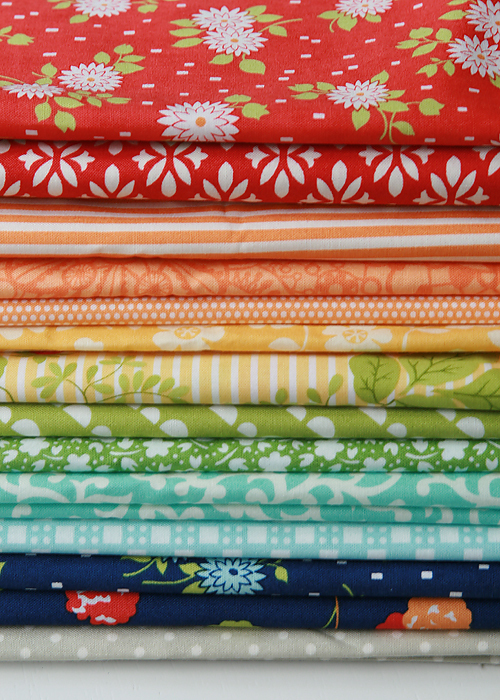 I'm excited to cut into this as soon as I finish my current deadline-quilt. 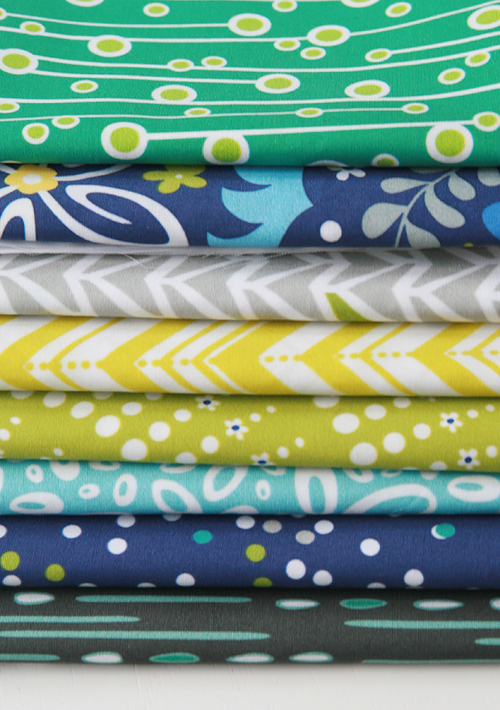 If you aren't familiar with Modern Yardage, you can find out all about their fabric printing process on their Informational Page. The neat thing is you get to select the scale of your print. 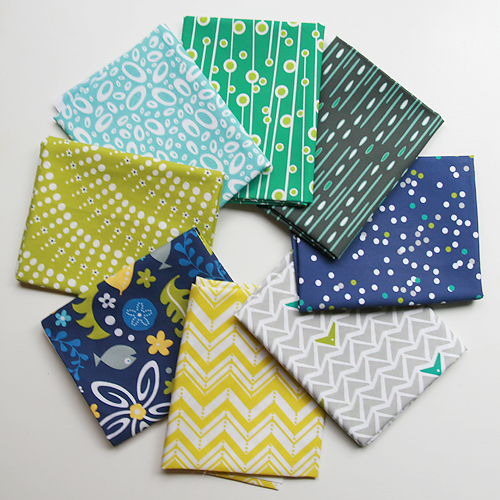 But as I mentioned, first I am working on a quilt I can't share yet...but I can show the yummy fabric stack. Lots of Bonnie and Camille prints with a couple others from my stash worked in. Can't wait to show you more!